Immerse yourself and feel the beauty of togetherness and cultural diversity. 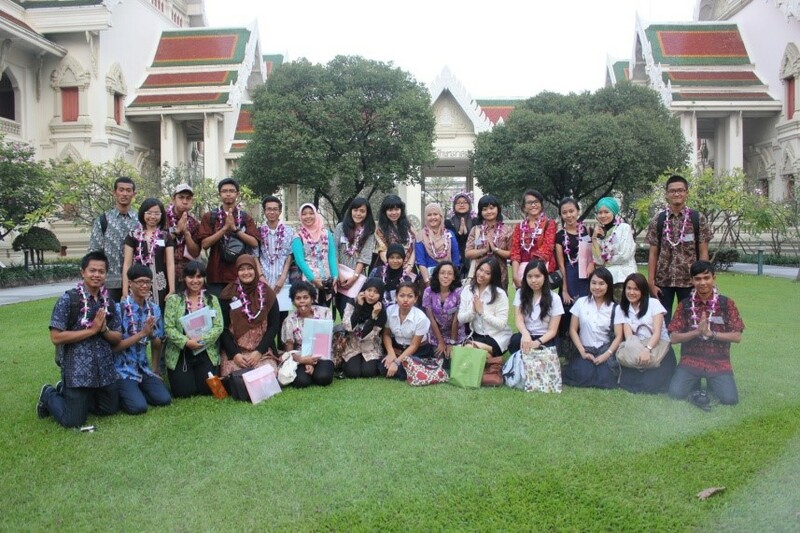 It’s your turn to take part at cultural learning program in Thailand. This program is a cultural learning program designed to give an understanding on culture and social awareness for participants. 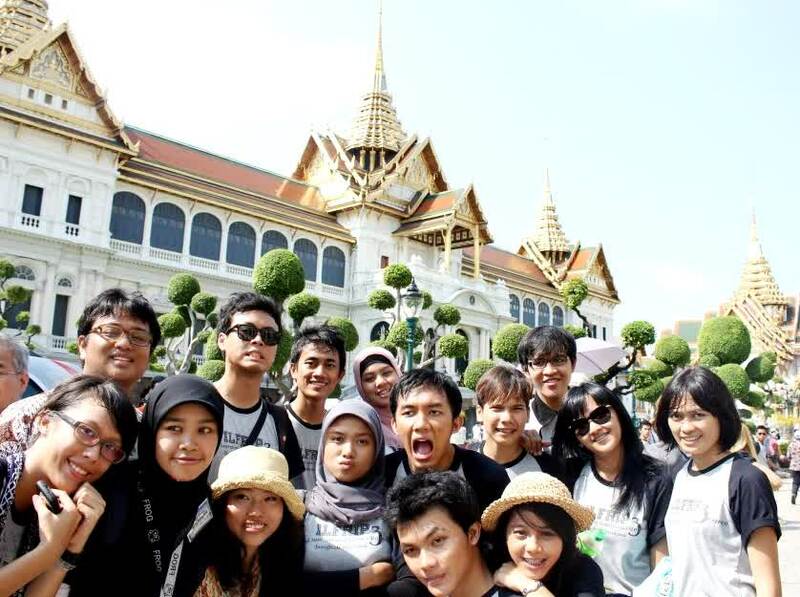 This program enables students to learn on Thai Language and culture directly in line with making a friend. This program is also an avenue to enhance knowledge and skill to enter global village. We realize that ASEAN community has been implemented on 31 December 2015. ASEAN citizen is one family and should know each other. Through this language activity, participants will get opportunity to learn Thai Language intensively at one of Language Schools in Bangkok, Thailand. This program offers you to learn Thai Language for 3 times. Thai food is well known across the world. 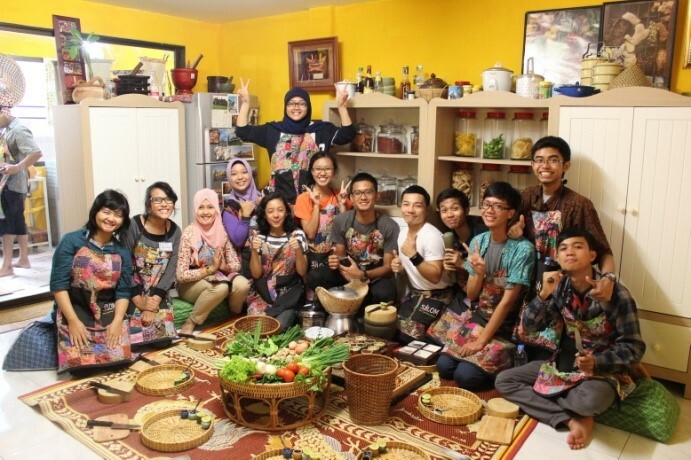 In this program, we will give participants an opportunity to cook Authentic Thai food by attending Thai Cooking Class. Participants will learn and practice how to make your own Tom Yum, Pad Thai, etc. Also, before the class began, participants will be brought to visit wet market in Bangkok guided by professional chef. They will introduce participants the ingredients of Thai foods. It’s your time to cook Thai dishes. 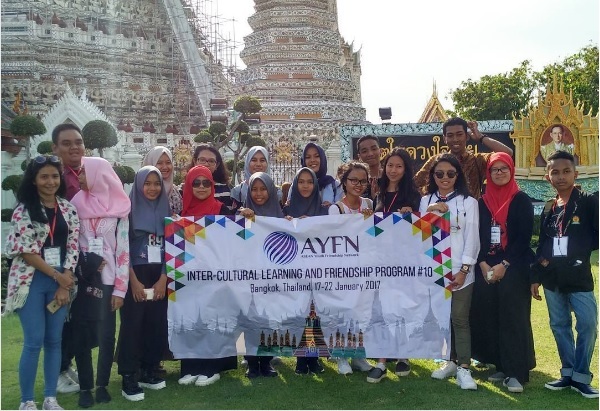 Program program will be complimented with some excursion activities across Bangkok city especially cultural sites such as Wat Arun, Wat Pho (reclining Buddha) and Wat Hualampong. It will be great chance for participants to know more about Thai Culture. Participants will have a chance to visit one of the finest universities in Thailand, and will have a wonderful walking tour around the campus. HOW WILL THE PROGRAM WORKS? The program will combine friendship, language activities, peace promotion, understanding, and solidarity. The program will take place in Bangkok area. Participants will live for 5 days in Bangkok Thailand and be amazed with Thai hospitality. The program will take place at Bangkok area. The program will take place on 10th – 14th December 2018. USD 350 (Member of AYFN, your are not a member? SIGN UP now!! 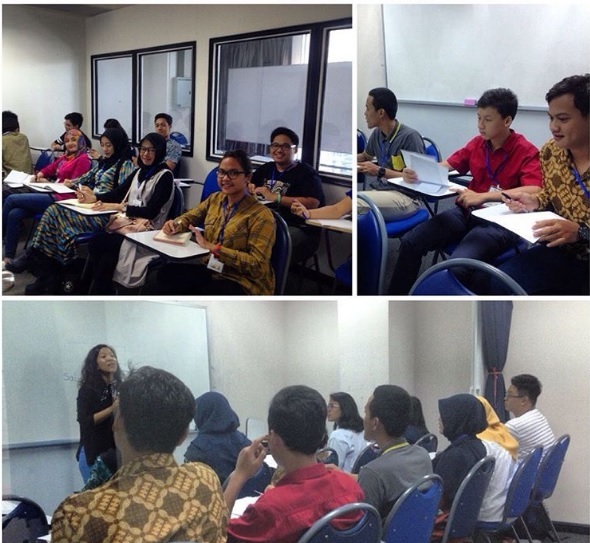 Program cost should be paid after confirmation and to be transferred to ASEAN Youth Friendship Network. 30% of the total amount as deposit is due within 10 days of confirmation. Final payment must be received by AYFN 30 days prior to program departure date. Failure to comply with deposit and final payment requirements will cause cancellation of your participation. All cancellations must be informed to ASEAN Youth Friendship Network on a written statement. The following penalties shall apply, if otherwise specified. If cancellation is made more than 30 days prior to departing schedule in Thailand, the cancellation charge will be 30% of the listed program fee. If cancellation is made between 15 to 29 days prior to departing schedule in Thailand, the cancellation charge will be 50% of the listed program fee. If cancellation is made less than 14 days prior to departing schedule in Thailand, the cancellation charge will be 100% of the listed program fee. Not showing-case during the departure schedule will be considered as a cancellation in participating the program. For a refund, we will refund after deduction of cancellation charge and any commission may occur during money transfer.